News outlets need to be held to account for their coverage of the English riots, a new report has argued. Media and the Riots: A Call for Action, published today on the first anniversary of the riots, is the first report to examine the impact of the mainstream print and broadcast media’s reporting on the communities most affected. 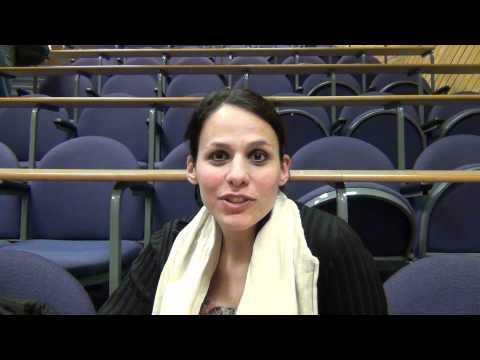 The report, written by Dr Leah Bassel of the University of Leicester’s Department of Sociology, reflects the views of those who attended the Media and the Riots conference held by the Citizen Journalism Educational Trust and citizen journalism website The-Latest.com in November. The conference brought young people and community members from riot-stricken areas face-to-face with reporters and members of the media. The report draws on views expressed by the 150 participants at the conference as well as the findings of recent reports, journalistic reporting and research. It recommends holding the media to account, engaging with journalists, communicating with decision-makers, promoting citizen journalism and social media and ensuring access to journalism. Dr Bassel said: “It is hard to be balanced when speaking about media coverage of the events of August 2011. We were all exposed to images of burning buildings, masked youths and shattered shop windows that repeatedly flashed across our screens and pages, and shaped the way we understood these events and our communities. “There is a lot to say about what the mainstream media did wrong which this report explores in detail including how media coverage was stigmatizing, too moralising, overly reliant on official sources in reporting Mark Duggan’s death, and may even have incited rioting by disinhibiting looters. What I want to insist on, though, is that when we take a closer look across different media there are opportunities as well as challenges. The report also features a foreword from Roy Greenslade, media commentator for the Guardian and Professor of Journalism at City University, London. News outlets need to be held to account for their coverage of the headline-hitting English riots, a new report that came out on Monday has argued. 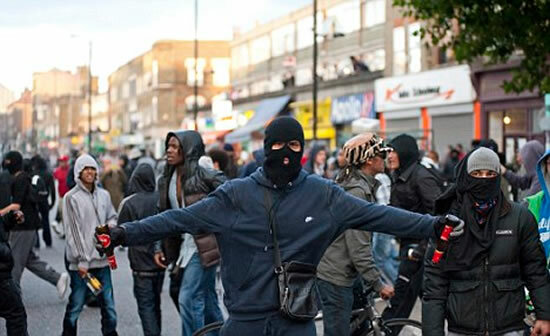 Media and the Riots: A Call for Action, published on the first anniversary of the Tottenham, north London, riot is the first report to examine the impact of the mainstream print and broadcast media’s reporting on the communities most affected. 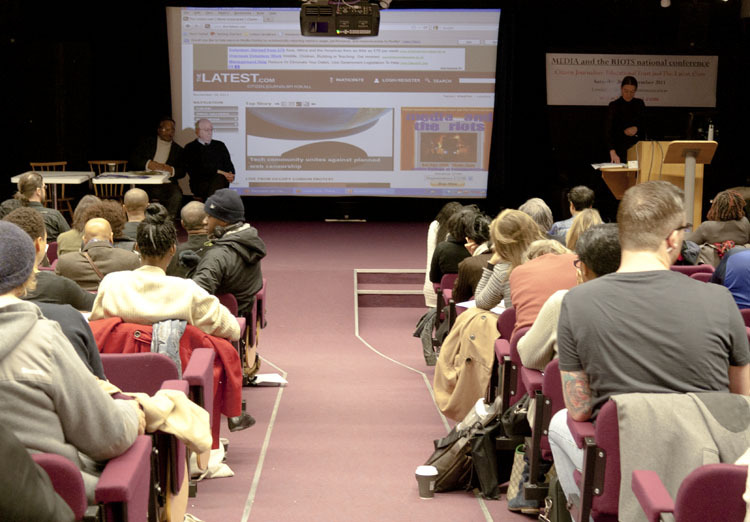 The event brought young people and community members from riot-stricken areas face-to-face with reporters and media scholars. The report draws on views expressed by the more than 150 participants at the conference as well as the findings of current reports, journalistic reporting and research. 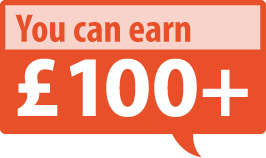 It recommends holding the media to account, engaging with journalists, communicating with decision-makers, promoting citizen journalism and social media and ensuring wider access to journalism. 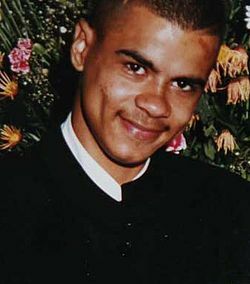 “There is a lot to say about what the mainstream media did wrong which this report explores in detail including how media coverage was stigmatising, too moralising, overly reliant on official sources in reporting [police shooting victim] Mark Duggan’s death, and may even have incited rioting by disinhibiting looters. What I want to insist on, though, is that when we take a closer look across different media there are opportunities as well as challenges." John Pilger has been quoted as saying at the Rebellious Media conference last year that the language used in the news coverage of the riots by some newspapers and broadcasters was akin to “war reporting”, with the rioters and looters treated as the enemy. In its introduction, the report says: “Conference participants were angry and dismayed by unbalanced, unhelpful media coverage of the events of August 2011. This anger began with the reporting of the initial events that triggered the mass disturbances of August 2011, “this was the most recent example of how the machinery of the state and the media can work together to misrepresent facts surrounding a death at the hands of the police and the profile of the victim”. A description is given in the report about how the misreporting of Duggan’s death, fed by the police and Independent Police Complaints Commission, played out. They also criticised what they perceived to be the “racialisation” of the riots by mainstream media like BBC TV that gave a platform to David Starkey’s controversial negative view of white young people becoming black and getting involved in the riots. There are lots of positive practical plans in the report for the community and journalists to improve future coverage of such disturbances. These include community rapid response to correct bad reporting and “contact bases” to be sent to news media to avoid “the same ‘rent a quote’ individuals always being interviewed, who may not in fact speak for the community they claim to represent”. A hard copy of the report that features a foreword by Roy Greenslade, media commentator for the Guardian and Professor of Journalism at City University, London, can be bought by clicking here. The foreword and executive summary can be viewed on this site. Read Roy Greenslade's blog on the Guardian website about the Media and the Riots - A Call For Action report. 1 Response to "Journalists exposed for their biased coverage of riots"